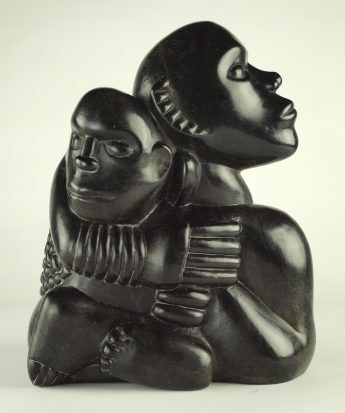 This lovely example of Joram Mariga’s work is being advertised for sale on behalf of a private collector. 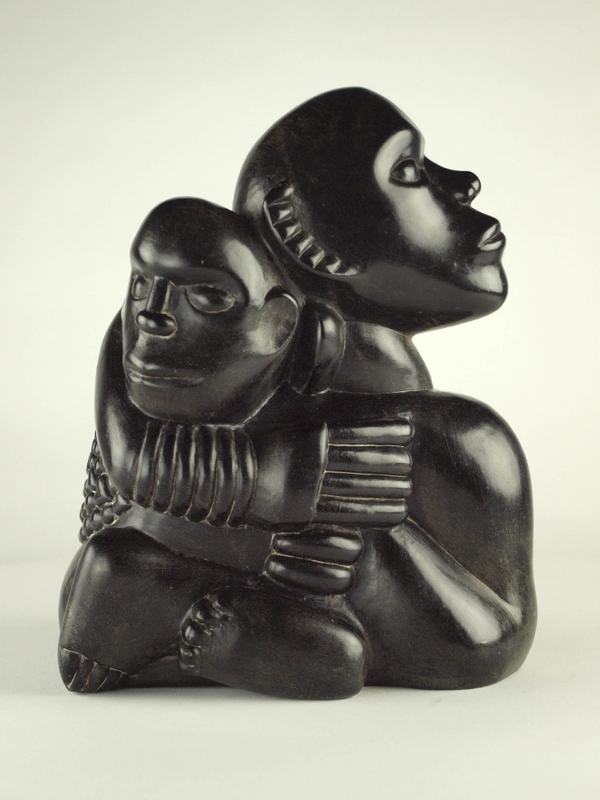 Joram is regarded by many contemporary sculptors as the father of the Shona sculpture movement. 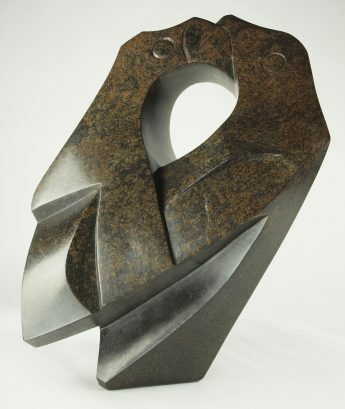 This sculpture is a super example of his work – it’s museum quality but small enough to be affordable. The current owner acquired this piece at auction in Israel. 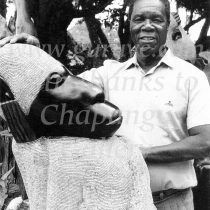 It came from the private collection of an Israeli who organised an exhibition of Zimbabwean sculpture in Israel in 2002. Unfortunately there is no accompanying paperwork, apart from a certificate of authenticity from Guruve. The current owner has chosen the title as, sadly, the original title has been lost. This piece is in good condition – there are just a few tiny scuffs and a little fading commensurate with its age. We would estimate that it dates from the 1960s or 1970s. Joram has deeply etched his signature into the base. P&P is at buyer’s expense.